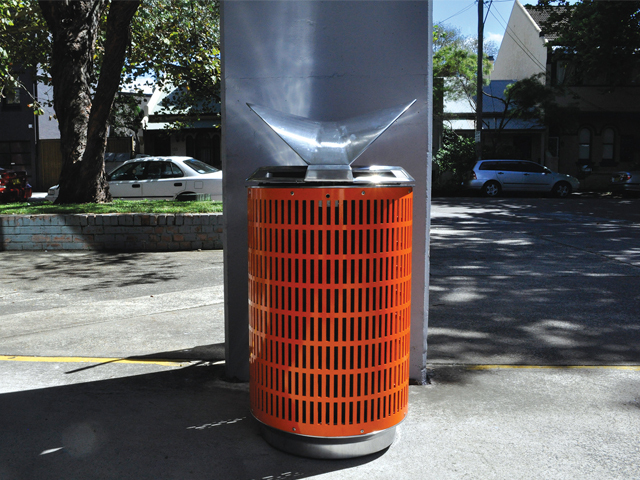 Street Furniture Australia is proud to launch a range of new colours and finishes combining style, durability and low maintenance. 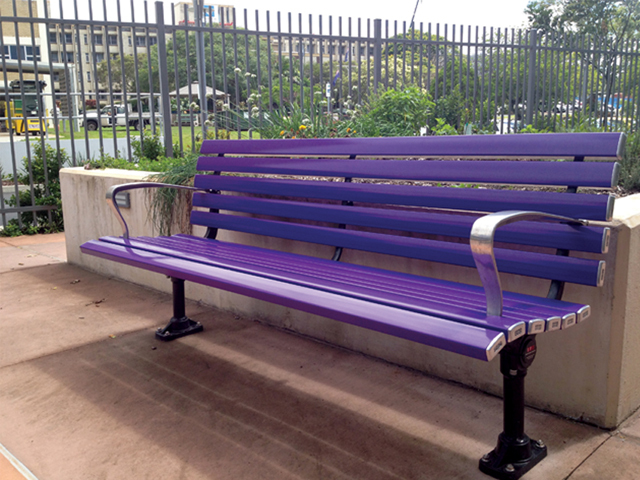 Bright Colours- a new range of colours to help create vibrancy in cities and parks. 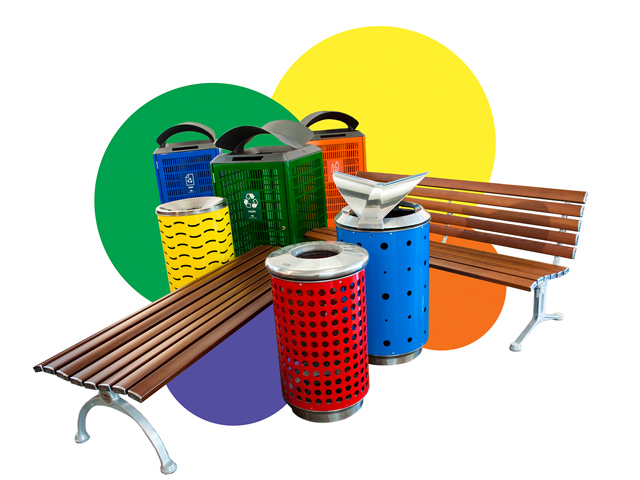 You can mix and match colours to suit your projects. Let your imagination run wild! Wood-grain Aluminium- Our popular Mall range is now available in wood-grain aluminium. 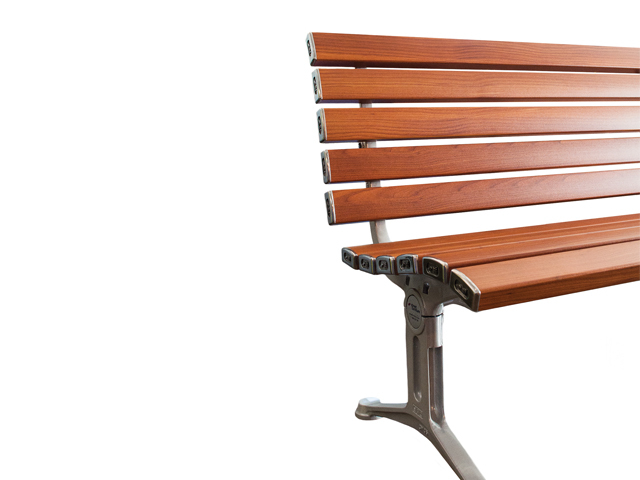 Get the classic, timeless and stylish look of timber without the on-going maintenance.